Reviews: Martha McCaughey (American Journal of Sociology, 2006), Rosalind Gill (Science as Culture, 2005), Sarah M. Brown (NWSA Journal, 2007), Eva Patricia Gil (UOC Papers, 2007, Spanish), Isabel Clúa (n.d., Spanish). 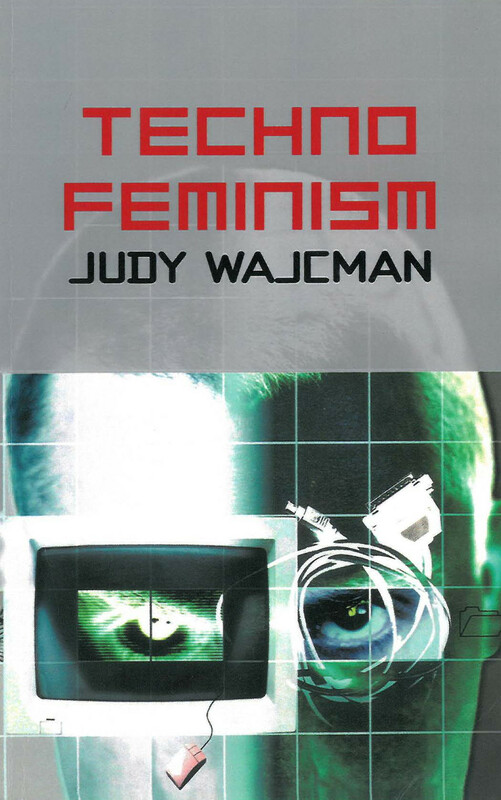 See also Wajcman’s Feminism Confronts Technology, 1991. 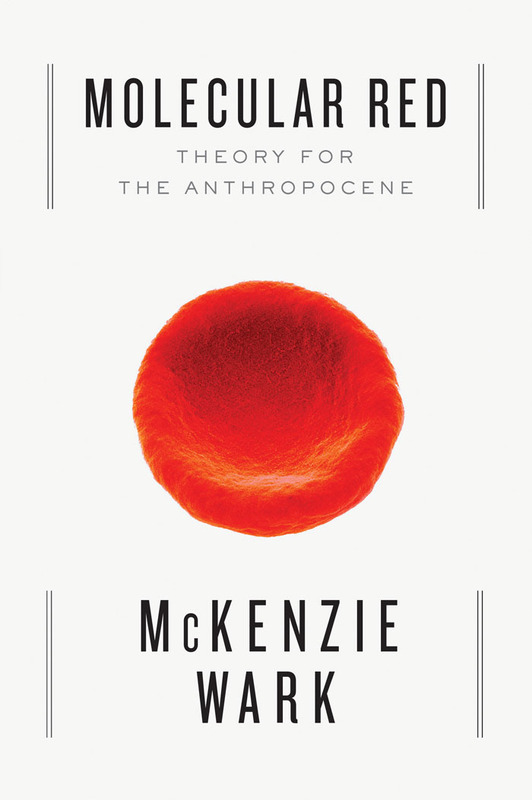 “In Molecular Red, McKenzie Wark creates philosophical tools for the Anthropocene, our new planetary epoch, in which human and natural forces are so entwined that the future of one determines that of the other. Wark explores the implications of Anthropocene through the story of two empires, the Soviet and then the American. The fall of the former prefigures that of the latter. From the ruins of these mighty histories, Wark salvages ideas to help us picture what kind of worlds collective labor might yet build. From the Russian revolution, Wark unearths the work of Alexander Bogdanov—Lenin’s rival—as well as the great Proletkult writer and engineer Andrey Platonov. Reviews: Slavoj Žižek (Verso 2015, Wark’s response), John Beck (Radical Philosophy 2015), Mark Rappolt (ArtReview 2015), Maria Chehonadskih (Mute 2015, Wark’s response), Two Grenadiers (2015), Pieter Vermeulen & Tom Chadwick (nY 2016), Jim Harper (LSE Review of Books 2016). Commentary: Joe Guinan (Renewal 2015), Jernej Kaluža (Radio Student 2019, SL). 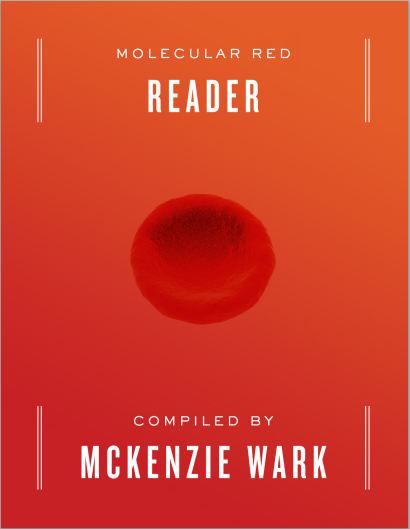 See also Molecular Red Reader compiled by Wark (PDF).